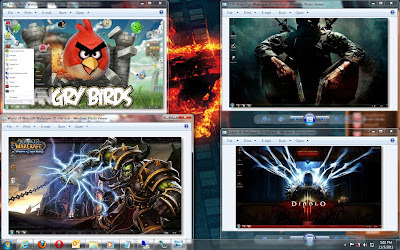 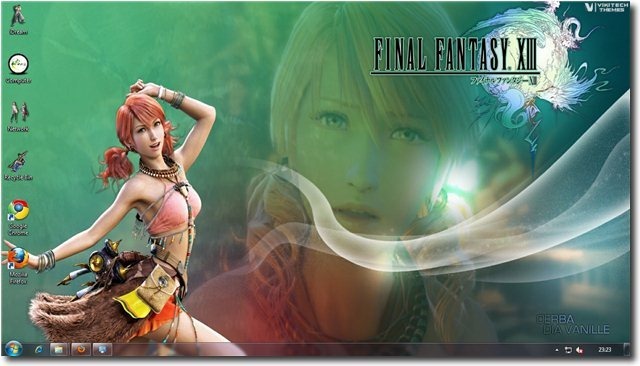 Exclusive collection of Windows 7 Game themes ~ Download Everything You Need ! 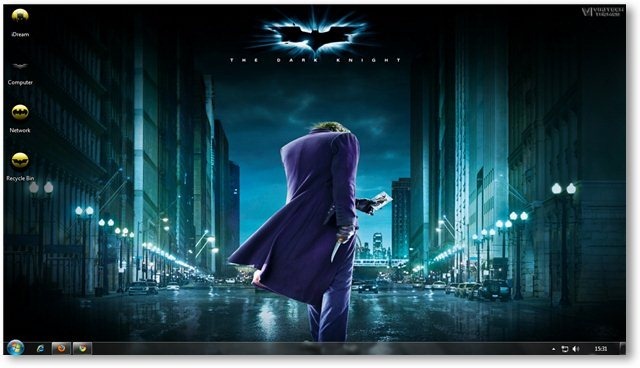 Who don't like to customise the backgrounds, icons, theme color of their PCs. Here's some of the coolest theme of windows 7 i've ever seen. The theme includes 25+ High resolution Wallpaper and custom batman icon and movie sounds. 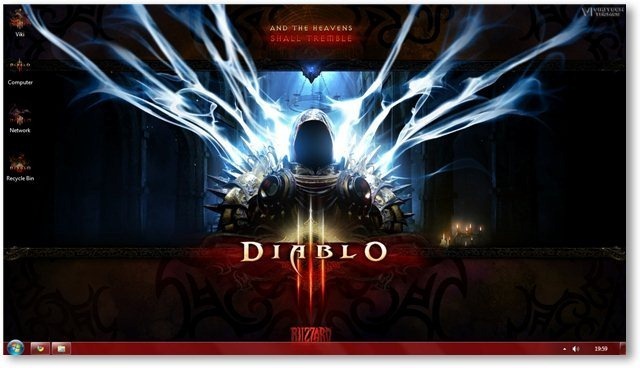 The Diablo III Windows 7 Theme consists of 30+ Hi-Resolution wallpapers, customised Diablo Icons, Game Sounds and a Cool Cursor pack. 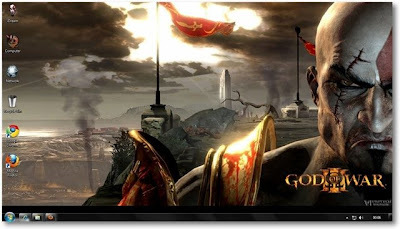 God Of War III Theme consists of 30+ GOW Hi-Resolution Wallpapers, Customised Icons and Game Sounds. 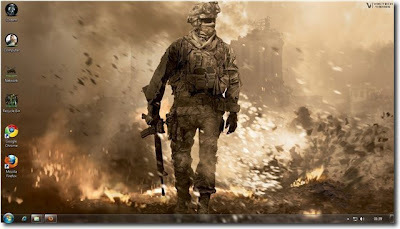 It would give you a complete GOW experience on your Windows 7 Desktop. 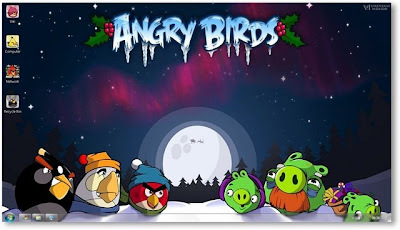 The Angry Birds Windows 7 Theme consists of 20+ Hi-Resolution wallpapers based on the game along with select game sounds and birdie icons. The Call of Duty – Black Ops Theme consists of 35+ Hi-Resolution wallpaper, customised character icons, custom game sounds and a beautiful cursor pack for a complete Call of Duty experience. 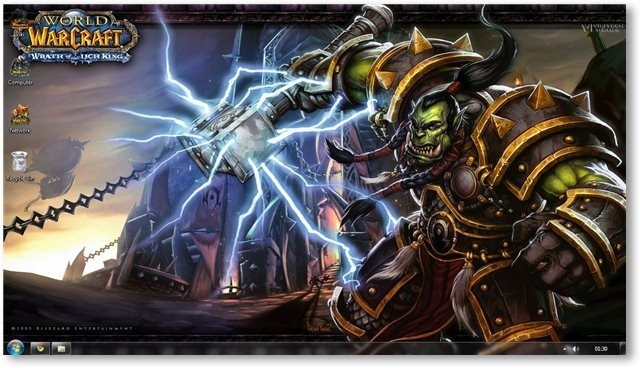 The WoW Cataclysm Windows 7 Theme consists of 35+ Hi-Resolution Wallpapers from Cataclysm and custom icons and sounds for complete WOW experience.